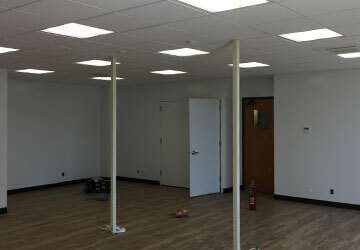 ABCO Electric has years of experience in the field and provides excellent and reliable commercial electrical service options for businesses across Long Island. If you are interested in our services for your place of business, please contact us today. The number to call is 631-467-4445. We will gladly answer any questions or concerns you may have regarding our electrical services. 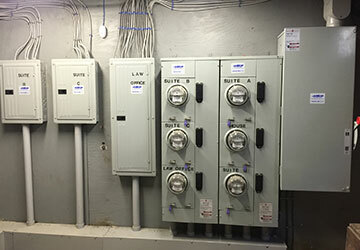 Call today for a free estimate and consultation with an experienced maintenance electrician. "When job quality and performance are a must!" It's not just our slogan its our way of life.